Product categories of Jewelry Wooden Gift Box, we are specialized manufacturers from China, Jewelry Wooden Gift Box, Watch Strap Leather Wooden Box suppliers/factory, wholesale high-quality products of Multi-seat Watch Leather Wooden Box R & D and manufacturing, we have the perfect after-sales service and technical support. Look forward to your cooperation! Folding high-end Jewelry Wooden Gift Box, jewelry Wooden Gift Box, design avant-garde, crafted, highlight your noble temperament! 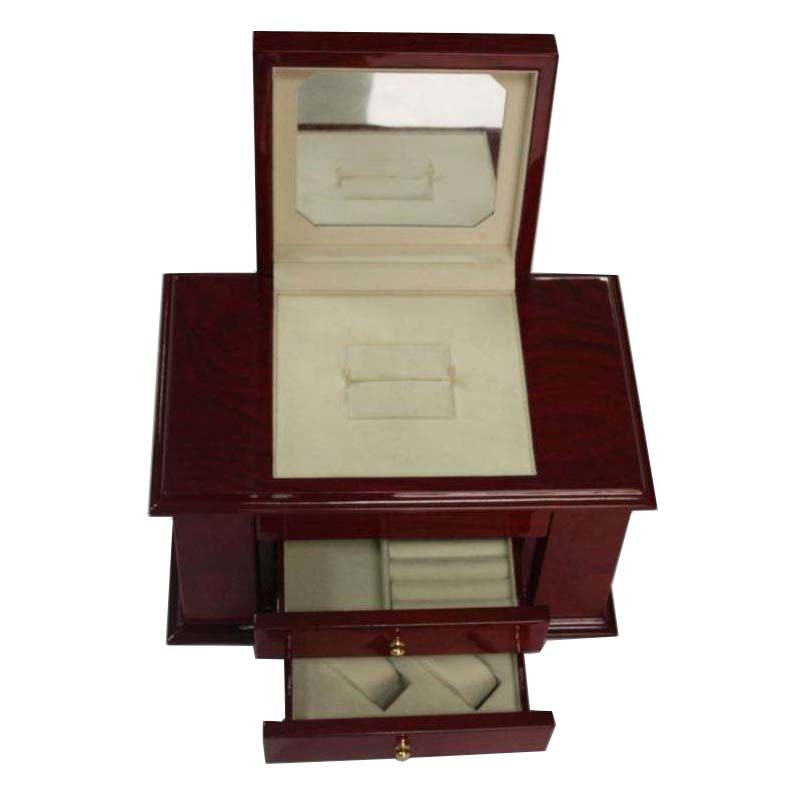 Jewelry wooden Gift Box is rich in variety, variety of styles, a brand of one-stop shopping platform, customized services, allowing you to worry and effort. Jewelry wooden gift box design is the soul, its quality is guaranteed. The role of jewelry wooden gift box is quite huge. First of all, there is a gift box. Your gift should be more convenient to carry, and it is more convenient for others to save after giving it to others.